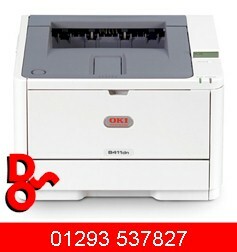 The B411 brings productive, high quality black & white printing within the reach of every small business. The combination of the rapid print speeds, fine resolution for crisp, clear documents, and thoughtful design, makes this a printer that everyone will appreciate, whether you choose the B411d for fast personal printing or the B411dn for sharing on the network. 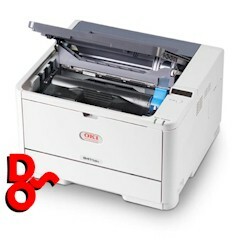 Once you start using the B411 you’ll wonder why other printers aren’t built this way. 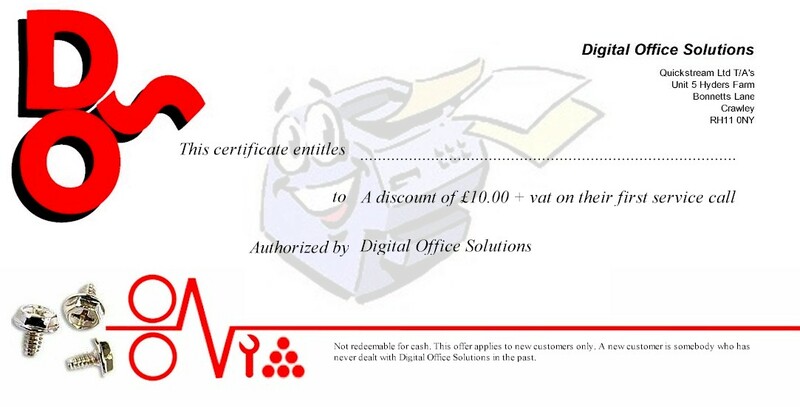 It has a compact, low profile design, which makes it easy to reach out and pick up your printed documents, a backlit display for clear ‘at a glance’ information about the printer’s current operating status, and consumables that anyone can replenish in a matter of moments.